There are several different types of adoption: private adoptions, step-parent adoptions, and adoptions done through the Department of Child Services. All of these options are available in Indiana and Fehrenbach Taylor can assist with any of them. Within these types of adoption there sometimes exists the option for an open adoption as opposed to a traditional closed adoption. 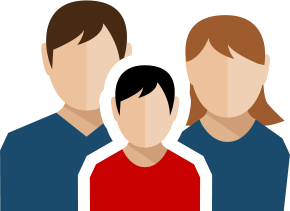 An open adoption allows some contact with the biological parent or parents.  An individual or couple adopting a child through the Indiana Department of Child Services may be eligible for a subsidy that would cover the attorney fees for the adoption. If the child you are seeking to adopt is in the custody of the Indiana Department of Child Services, please specify that when making your appointment with our office. 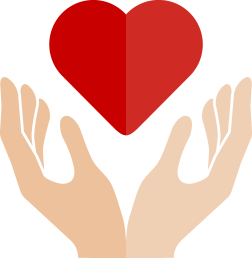 Our office can also assist with negotiating for additional ongoing subsidy payments with the Department of Child Services to be paid to the adoptive parent(s) when the child sought to be adopted qualifies for a subsidy.